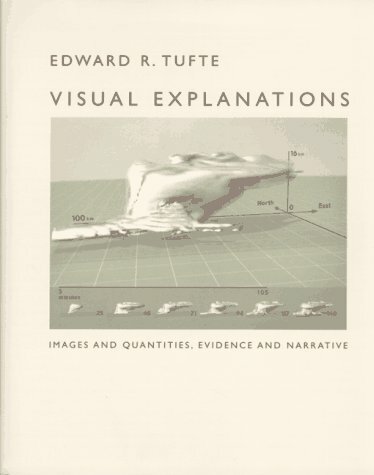 Tufte is considered one of the experts of data visualization. This short book provides his guidance and wisdom on visualization best practices. It is a foundational read and important for anyone trying to understand business intelligence, data visualization, or how to present data in general. The history of data visualization, charts, and graphs is a story that should likely be told in diagram format. Scott Christianson provides us with just that. This book is a quick read and great background on the development and evolution of modern infographics and business intelligence.